On the 21st October 2015, it was a delight to be interviewed on the astonishingly successful OpenWorld Mag by its founder Danny Flood. It was an inspiring conversation covering entrepreneurial activities, podcasting, overcoming self-limiting doubts and how to carve out the dream life. Podcasting is really hot right now… it seems that everyone and their auntie is starting a podcast. But most people give up after 7 episodes. And of the ones who persist, far too many of them become “me too” also-rans… not able to become unique enough, drive enough downloads, or monetize their show. 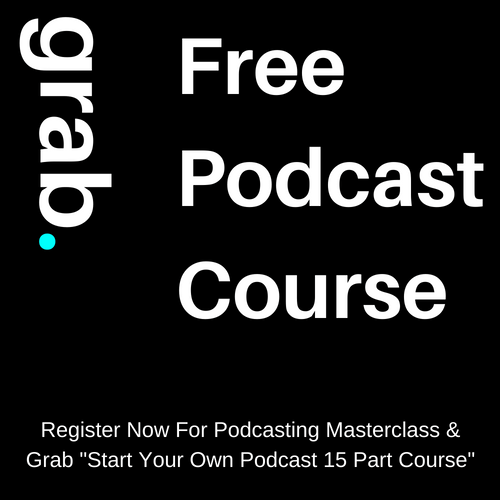 Why is it most people fail at podcasting while a few standouts crush it and kill it – and how can we avoid the fatal mistakes so many smart, well-meaning podcasters are making? I invited David Ralph, the host of Join Up Dots, a daily podcast with nearly 500 episodes, on to the show to discuss this and a whole lot more. Join Up Dots is a best of iTunes podcast, receiving 1 million downloads within the first 4 months! It’s fair to say that David is crushing it right now. 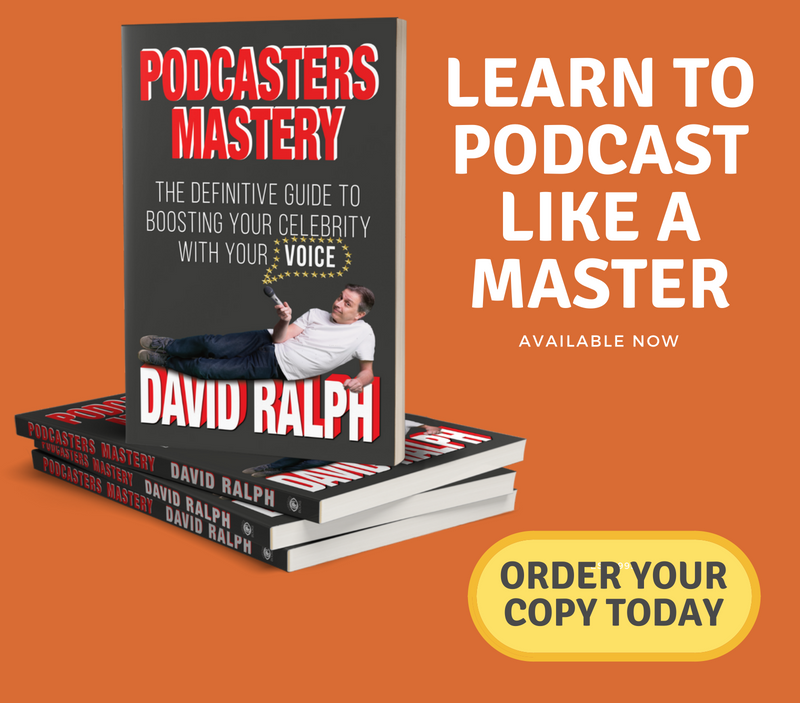 He’s also created a training program called “Podcaster’s Mastery” which helps people create successful podcasts with real tactics, build an audience, and establish connections. David is a true master at making human connections, and a veteran speaker and presenter. He shared some deep and profound insights in this episode. 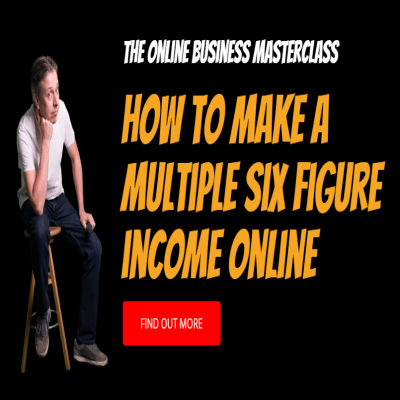 We discuss topics such as how to create a brand that’s uniquely you, how to engage with your content, and create a successful business in general. 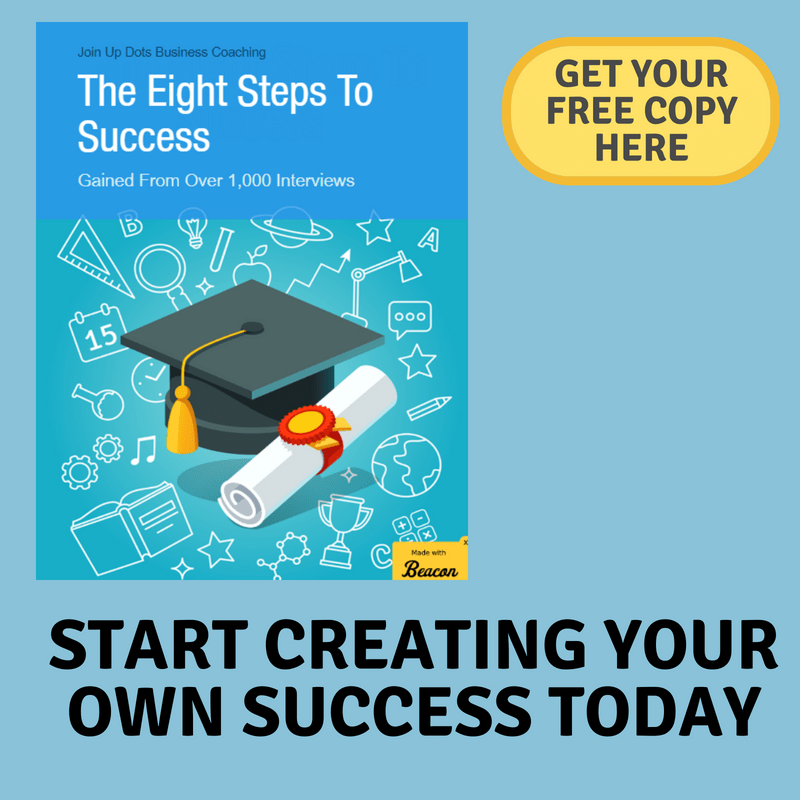 If you’re ever curious about doing podcasting, or want to learn about how it can boost your business, then you’ll want to listen to this interview! David lays it all out on the line and drops a ton of knowledge bombs.